Why buy Cow Hides from City Cows ? Should have gone to City Cows ! 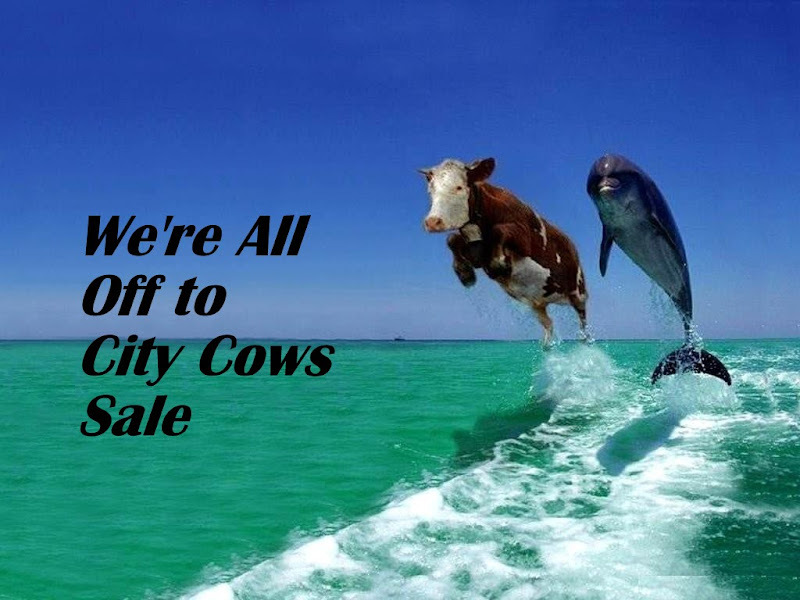 What has made City Cows into the leading UK importer and online seller of high quality cow hides and cow hide accessories? Our high quality cowhides are sent to you within 3 days of ordering. We confidently offer the most extensive range of individually photographed cowhides anywhere. We sell only cowhide rugs sourced from our Columbian tanneries, and have the largest selection in the country with well over 400 cowhides in stock. Our South American buyers hand select our cow skin rugs to ensure they meet our stringent quality standards – all of our cow hides are chromium hand-tanned so they should last you a lifetime. In London? You can view our cow hides in Chelsea London, or alternatively at our warehouse in Isleworth, Middlesex – ring us on 07858 222 841 to arrange a viewing. Our cowhide footstools are hand made to the highest standards in the UK. Our soft and opulent sheepskin rugs are prepared from the finest Australian woolskins. Finally our we silicon treat our reindeer rugs making them suitable for both indoor and outdoor use. This entry was posted on 31/10/2011 at 11:48 am and is filed under Cowhide Footstools, Cowhide Rugs, Products. You can follow any responses to this entry through the RSS 2.0 feed.